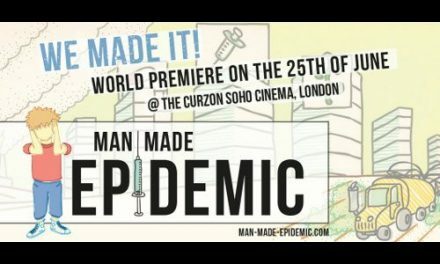 We are thrilled to announce that “Man made epidemic” will have its world premiere at the East End film festival in London on the 25th of June in the Genesis theatre at 2pm! We hope to see you all there! 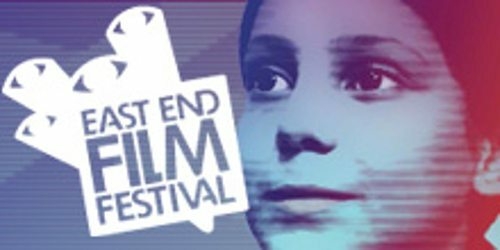 The screening will be followed by a Q&A with the team and protagonists of the film. We hope to see you all there! 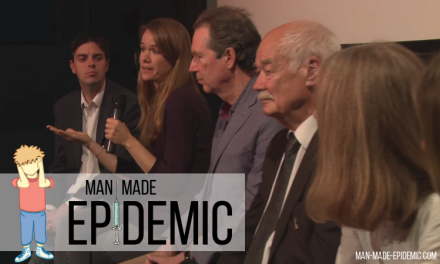 This myth-busting documentary sees Natalie Beer travel the world speaking with doctors, scientists, and families about the autism epidemic, and what role vaccines have to play. 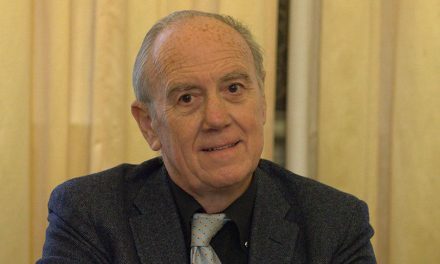 Tacking the notion that autism is solely genetic, Beer carefully mines issues of environment, medication, pesticides and pollution, and the physical and neurological damage they do to our children. 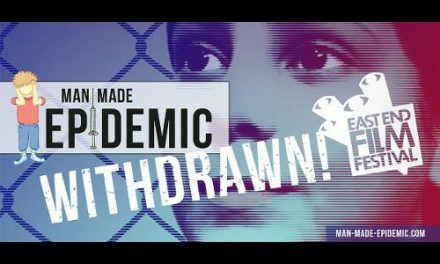 Following the recent scandal around the film Vaxxed at the Tribeca Film Festival, this is a timely and important film. WE MADE IT! World Premiere!